The town of Bourne is situated on the edge of beautiful south Lincolnshire, close to the borders of Cambridgeshire and Rutland. The town is bisected by the A15 trunk road (formerly known as the "Great Road from London to Lincoln," and part of the old Roman Road between the two cities). Bourne is close to the towns of Market Deeping, Spalding, and Stamford, approximately 16 miles from the city of Peterborough (with its great train links to London King's Cross) and 97 miles north of London. The town is around 10 miles from the nearest motorway, the A1, linking to the A1M at Leeds (North) and the A1M at Peterborough (South). 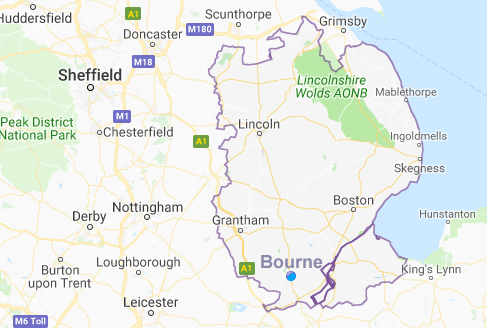 Bourne is also around a 50-minute drive from the east coast (being just over an hour’s drive from the popular coastal resort of Skegness) and around a 30 minute drive to the towns of Boston, Grantham, Oakham and Sleaford, with the popular cities of Lincoln, Cambridge and Nottingham being around an hours drive. The popular attraction of Rutland Water is also within a 30 minute drive of Bourne. Lincolnshire is a very large and diverse county in the East of England, covering some 2292 square miles and situated between the Humber and the Wash. The county borders Norfolk, Cambridgeshire, Rutland, Leicestershire, Nottinghamshire, South Yorkshire, the East Riding of Yorkshire, and Northamptonshire. Many find the pace of life is generally slower than much of the country, due to a relatively sparse population and traditional values. Lincolnshire is also considered a very safe county where violent crime is one of the lowest rates in England. 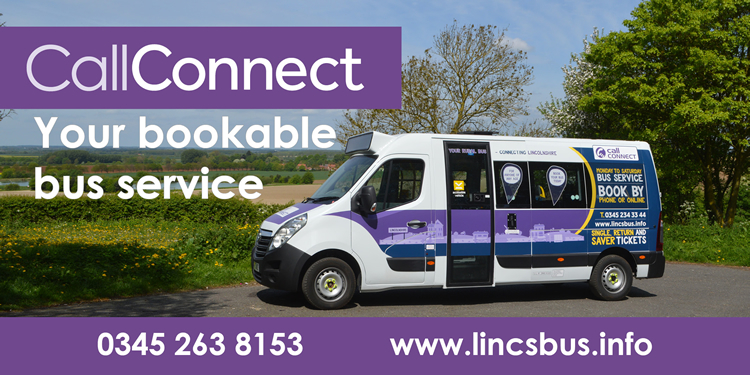 Bourne marks the gateway to southern most Lincolnshire, Lincolnshire at its most spectacular - where the eastern slopes of the Kesteven Uplands meets the western edge of the Lincolnshire Fens. Bourne's position bordering Lincolnshire, Cambridgeshire and Rutland makes it the ideal location to explore all three counties. It’s also close to the east coast and the A1 Motorway. Top marks for location! From LONDON, follow the M11, the A14, the A1(M) and then the A1139 and A15. From the NORTH, Bourne is easily accessible via the A16 from Boston. 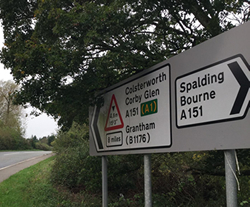 From the SOUTH, follow the signs to Sleaford from the A17, then take the A151 to Holbeach and countinue to follow the A151 towards Spalding. Follow the A16 then the A15 to Bourne. From the WEST, follow the A151 from Spalding straight into Bourne. From the the city of Peterborough, follow the A15 towards Sleaford. 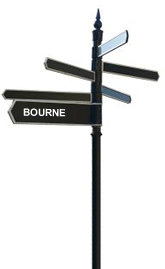 The postcode for Bourne town centre is PE10 9AB. Still not sure how to get here?